Jonathan began his youth career with Celta de Vigo and made his La Liga debut in 2006 including playing the UEFA Cup 2006-07. In 2017, the Spanish midfielder moved back to Spain to join Recreativo de Huelva. Indian Super League (ISL) club FC Pune City today announced the signing of the Spanish defensive midfielder Jonathan Vila to add variety to their midfield for the 2018-19 season. Jonathan began his youth career with Celta de Vigo and made his La Liga debut in 2006 including playing the UEFA Cup 2006-07. After a decade-long run with Celta, the midfielder was traded to Beitar Jerusalem FC in 2014 and played the Israeli Premier League. 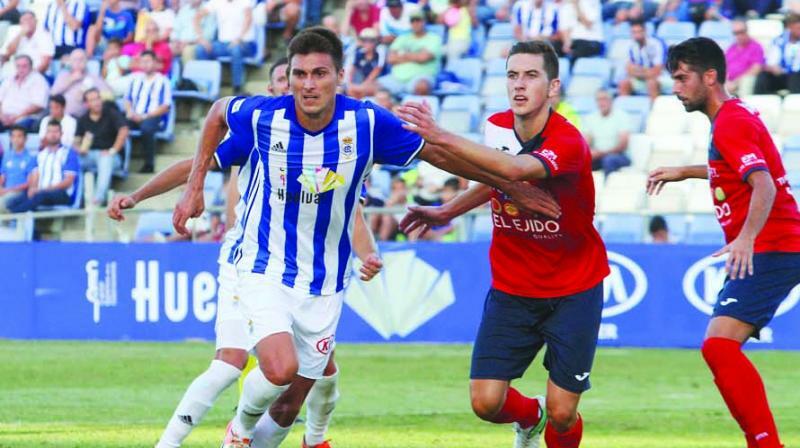 In 2017, the Spanish midfielder moved back to Spain to join Recreativo de Huelva.